Join Studio Mantra at the Mesa Woods Shopping Center and get to know some amazing local businesses who have your health and wellness at heart! 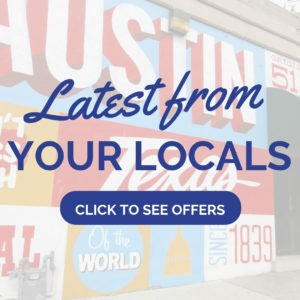 Info, samples, demos – and free chair massage. The event will be held Nov 3 from 9am to 1pm and is open to the public. 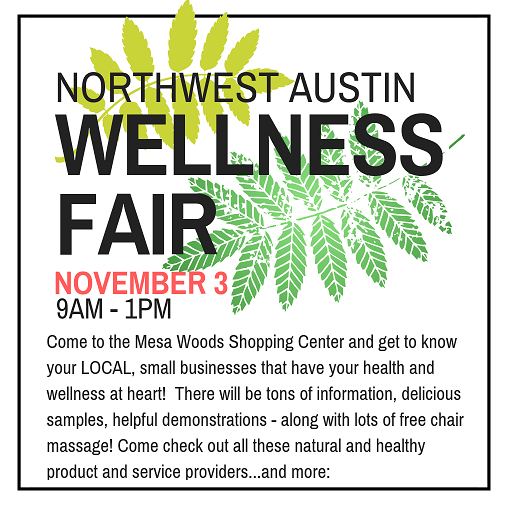 A great opportunity to check out some great natural and healthly product and service providers.